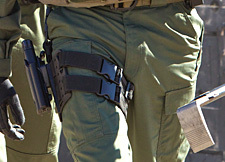 Combining superior craftsmanship, modern technology, and precise engineering, 5.11 Tactical pants are the backbone of 5.11 Tactical Series clothing. 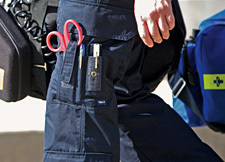 Each 5.11 Tactical pant line is built around a mission-specific battery of requirements. 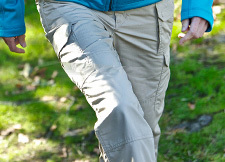 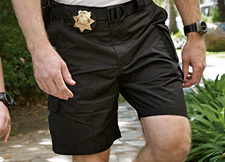 Materials selection, fabric types, stitching style, pocket sizing, and augmentations are all integrated to provide the user with a high quality pant that excels in a particular role. 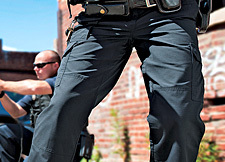 From the full-featured utility and dependability of 5.11 Tactical traditional Tactical Pant to the industry-specific pockets on our EMS Pant, all of 5.11 Tactical pants are crafted with performance in mind. 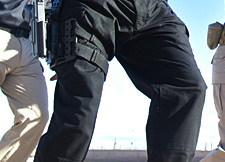 Designed with direct input from operators on the ground, and integrating a wealth of patented features and functions you won’t find anywhere else, 5.11 Tactical sets the global standard for high performance pants.